Chazcron is a machine! No sooner do we post his latest and greatest like his work showing the rear deck of the C8 Corvette Hardtop Convertible when he follows it up just a few days later with another breathtaking series of renders. Check out these new photos of the C8 Mid-Engine Corvettes rendered in Blue. 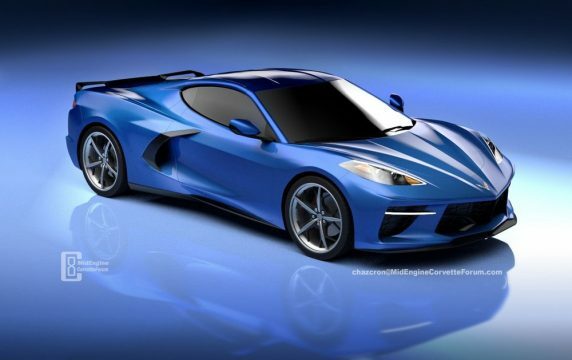 Continue reading [PICS] Chazcron Renders the C8 Mid-Engine Corvette in Blue at Corvette: Sales, News & Lifestyle.